It's almost Christmas, don't you know? 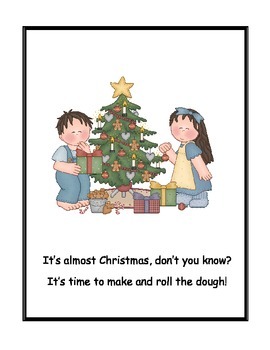 It's time to make and roll the dough! 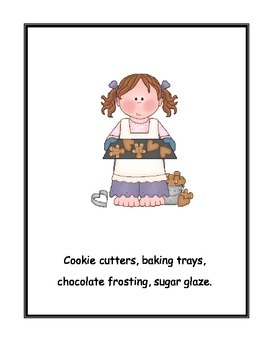 Cookie cutters, baking trays, chocolate frosting, sugar glaze. 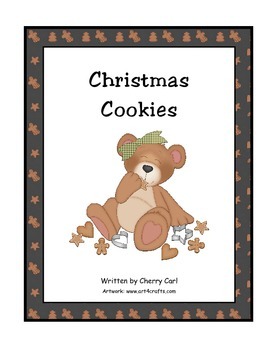 This reproducible read aloud contains all of the yummy ingredients that you need for reading and talking about a holiday favorite: Christmas cookies!